Two junior members of U.S. Ski Team killed in avalanche. 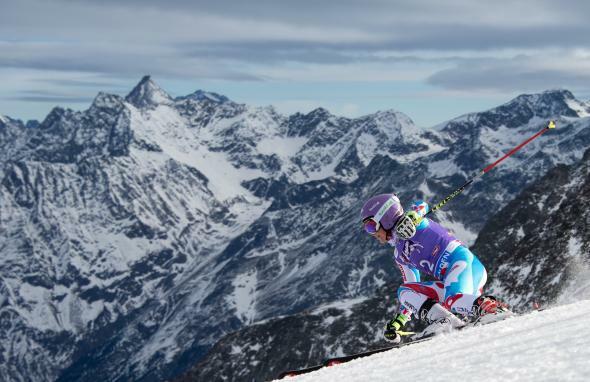 The FIS Ski World Cup 2014/15 in Soelden, Austria. Two young members of the U.S. Ski Team were killed in an avalanche in the Austrian Alps on Monday. Ronnie Berlack, 20, and Bryce Astle, 19, were part of a group of six skiers freeskiing at a resort in Soelden, Austria. The U.S. Ski Team said the other four skiers were able to ski out of the avalanche. The two young skiers were training for the World Cup and were descending a glacier before “they left the prepared slope and apparently set off the avalanche,” the Boston Globe reports. “Officials in the [-] region say an avalanche alert had been declared for the area after days of heavy snowfall and mild temperatures.” “Rescuers were able to extricate them in a moderate amount of time, but they were pronounced dead on the scene,” a U.S. Ski spokesman told the Salt Lake Tribune.